At its surprise reveal today, Amazon took the wraps off an Alexa-powered microwave, a smart plug, and a whole host of other devices. 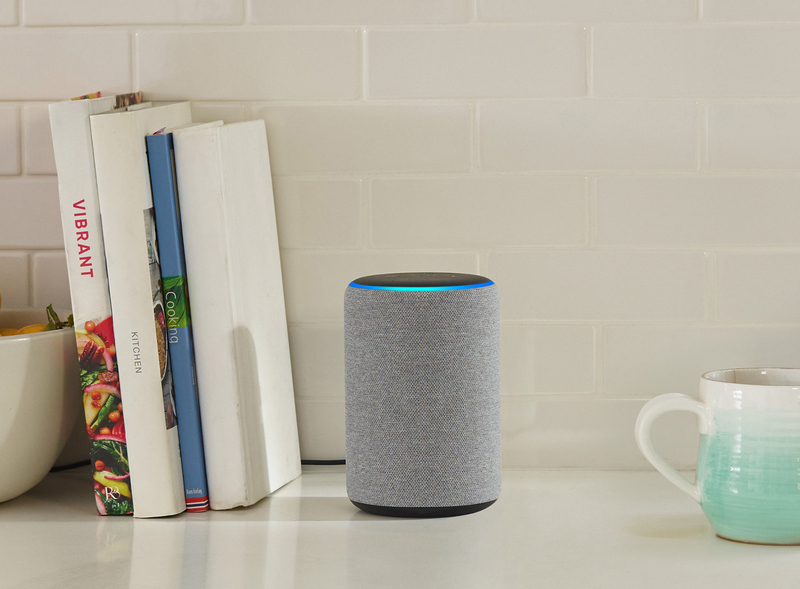 It also announced updates to its Echo Dot, Echo Plus and Echo Show products, with improved audio and the nicer, fabric look Amazon introduced to the Echo last year. 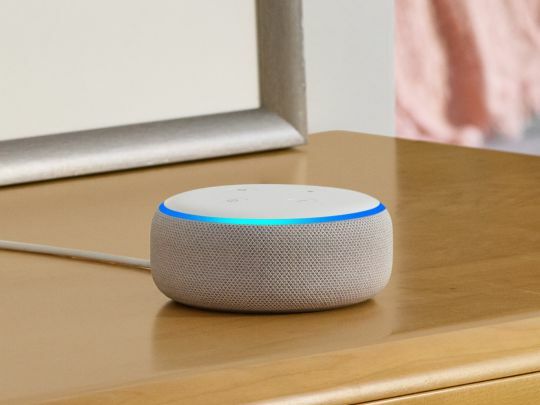 The Echo Dot, which Amazon says is its most popular speaker, is now 70 percent louder and has the fabric (Google Home-style) covering which you can see in the image above. It comes in Charcoal, Heather Gray, and Sandstone colors. The Echo Plus, which comes with a built-in Zigbee smart home hub, gains the same fabric design, and an embedded temperature sensor, so you’ll be able to discover the temperature of the room you’re in with a simple voice query and take action if you decide it’s too hot or too cold. It also has a larger 3in neodymium woofer and increased back volume. It is also available in Charcoal, Heather Gray, and Sandstone. 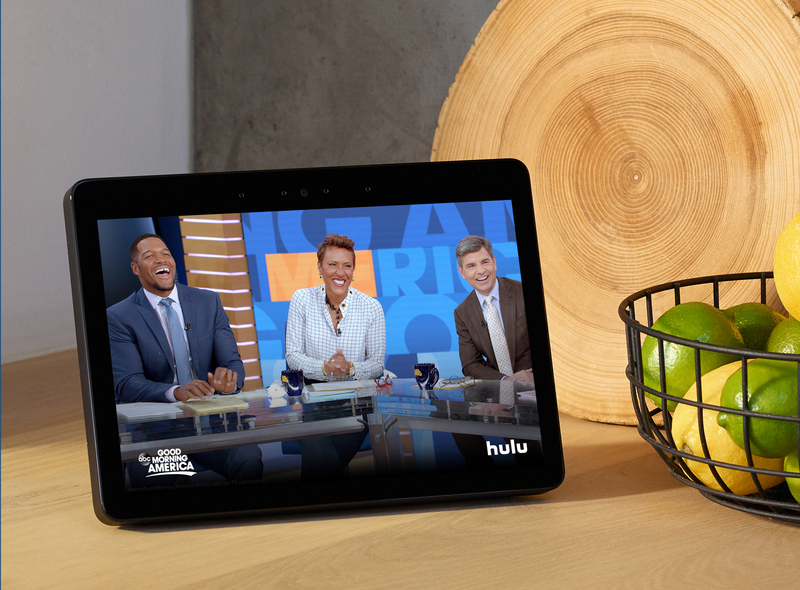 The updated Echo Show has a more stylish design, and a larger, 10-in display and an upgraded speaker system with dual, side-firing 2in Neodymium drivers, a passive bass radiator, and real-time Dolby processing. It also integrates Skype and supports third-party browsers, like Firefox. All the updated Echo devices are available to pre-order today, with prices remaining the same as before, and will ship next month.